InvestCloud Inc., a Los Angeles, California-based provider of a digital platform that gives wealth managers access to Client Portals, Mobility and Advisor Portals, acquired Babel Systems Limited, a London, UK-based provider of a trade and accounting platform. The value of the deal was $20m. 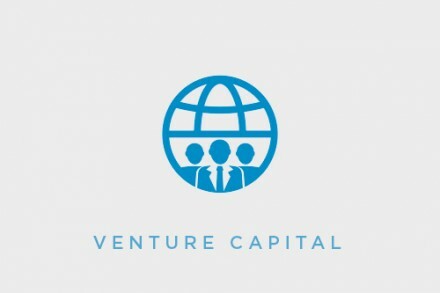 Led by Steve Wise, CEO, Babel provides a multi currency and multi language modular platform featuring Order Processing, Settlement, Custody, Accounting, Fees and Charges, Corporate Actions, Compliance, Payments and Portfolio Management to clients including robo advisor Nutmeg and other wealth managers and family offices. 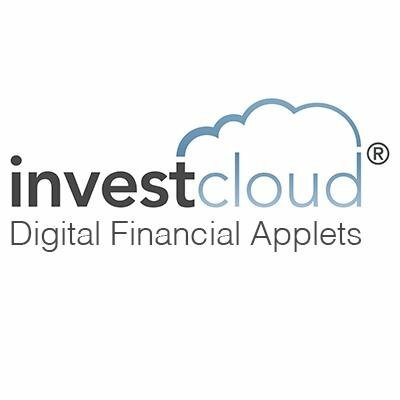 The acquisition will enable InvestCloud to add trading, accounting and robo capabilities to its digital platform. Led by John Wise, Chairman and CEO, Mark Trousdale, EVP of Marketing, InvestCloud provides wealth managers with a digital platform giving access to Client Portals, Mobility and Advisor Portals. Allocators and managers of multi-asset- class, multi-strategy portfolios get access to tools for data aggregation, performance analytics and operational efficiencies. The company has over 660 clients including wealth managers, institutional investors, asset managers, family offices, asset services companies and financial platforms.